According to the Arthritis Foundation, 66 million (nearly one in three adults) suffer from chronic joint pain and 21 million Americans suffer from osteoarthritis (OA), the most common form of arthritis, which is characterized by a breakdown of the cartilage and a deterioration of the fluid in a joint. 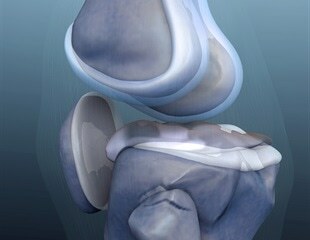 The symptoms of osteoarthritis include pain, from moderate to severe, and stiffness. Most people who have osteoarthritis are older than age 45, and women are more commonly affected than men.